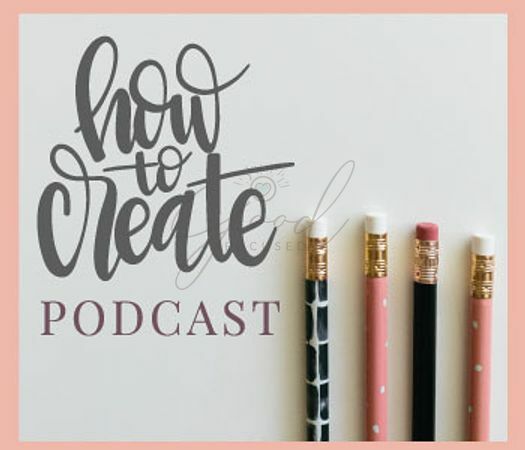 April 2019 - Interview on Shutterstock Contributor's blog post "Most Hilarious Images of Pets on the Internet Right Now"
May 2018 -Interview on the How to Create Podcast by Suzi Istvan of Splendidly Curious about how I developed and grew my stock photography business. 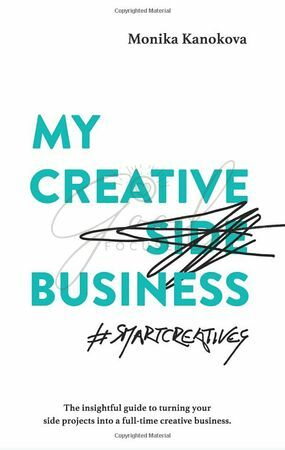 My Creative (Side) Business is a book for smart creatives who desire to focus on their creative output and monetize their work. Whether you’re trying to figure out a slow strategic way to become a creative freelancer and want to kick off a real plan, or whether you’re determined to find ways to create regular income streams doing what you enjoy, this book will help you do just that. A chapter in this book is an interview with Susan Schmitz and how she grew her rescue group photo program into a successful full time business that also gives back to the animal rescue community. An interview with the nice people at Dogster about my Rescue Group Photo Program. An interview with Zenfolio on how I turned my animal photos into a stock photography business. 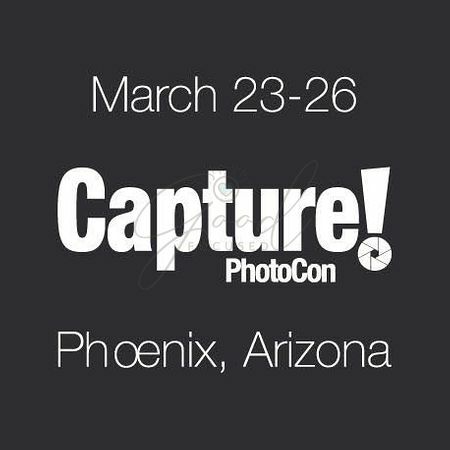 March 2014 - "Susan Schmitz’s A Dog’s Life Photography has been selected for the Small Business Spotlight Award in Phoenix's District 6. The Scottsdale business was chosen based on their animal rescue photo program which assists local organizations in finding homes for abused and displaced pets." 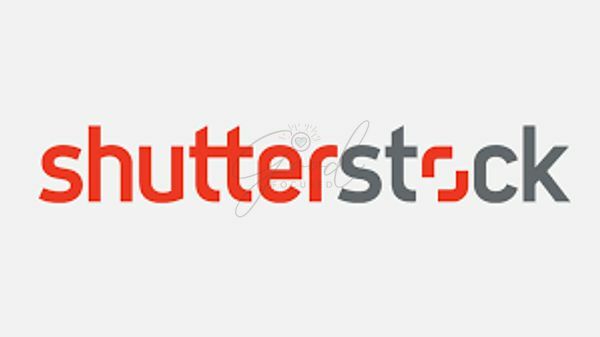 March 2014 - "Last year, Shutterstock launched an artistic grant program that awarded a total of $75,000 to seven very deserving contributors. To continue sharing inspirational tales of creativity, we’re pleased to announce a new video spotlight series. Each month, we’ll highlight the work and personal insights from one of our contributing artists. To kick off the new series, I caught up with one of our original Stories winners, photographer and animal rescue activist Susan Schmitz." November 2013 - "Scottsdale resident Susan Schmitz created her own dream job; she spends her days working with cute dogs and cats to make them even cuter."